I live in Mount Morris, in rural Western New York. 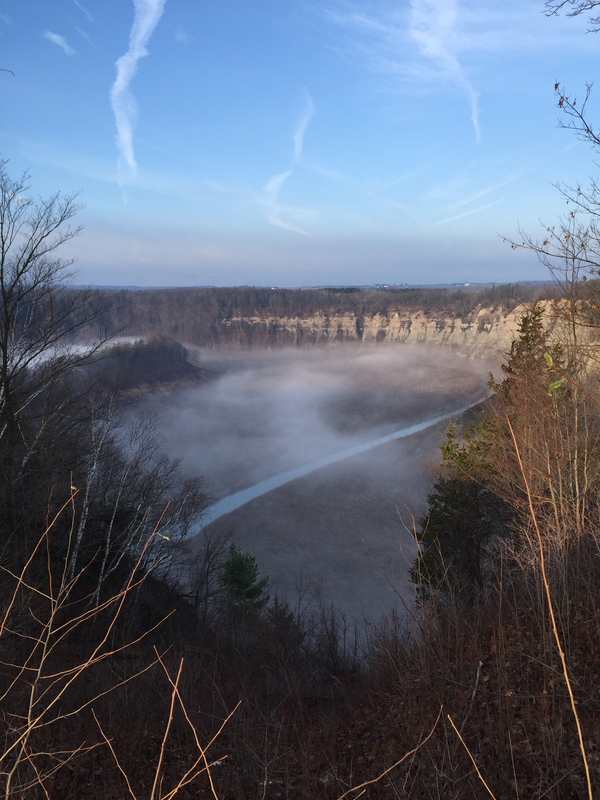 The town is on the edge of letchworth state park which is often likened to the grand canyon of the east. Mount Morris is the home of Francis Bellamy, the author of the pledge of allegiance, and often as I drive past his home I am reminded of how I recited that every morning as a very young student, and how most of us got the lyrics a little wrong. It makes me smile. I bought a small log cabin on 7 acres a few years ago and am enjoying living and working in the woods. 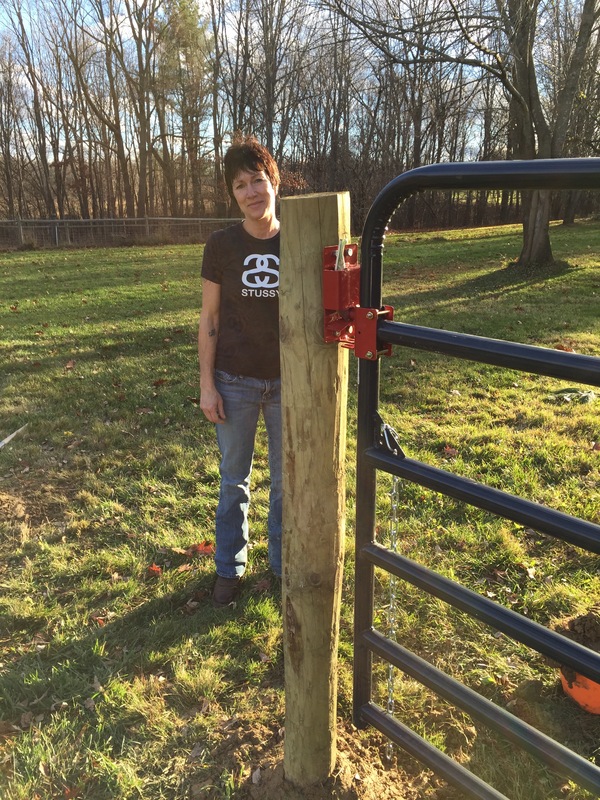 Currently my partner Jeanne and I are creating a pasture and horse pen where we will have a home for a couple of horses. I am an assistant professor at Rochester Institute of Technology’s School for American Crafts, Ceramics Program. My work as a professor in ceramics is a deeply satisfying job. I am able to work with very talented and creatively driven young artists that continue to stretch me as a person and an artist. My students are inspiring and continue to be my friends and colleagues long after graduation. I grew up in a suburb of Detroit. 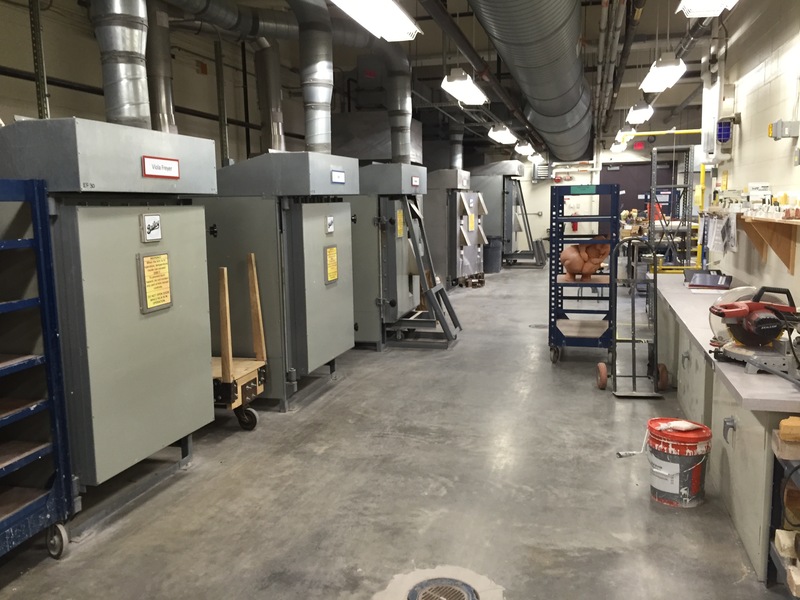 I discovered NCECA when I was a CORE student at Penland School of Crafts. A group of Core Students and Residents made plans to drive across the country and attend one year. MY first conference was in 1989, in Kansas City MO. My first experience to meet in person Ken Ferguson, and attend Kansas City Art Institute. Where I later attended as an undergraduate student, and l studied with Ken and Victor Babu and George Timock. Much later after graduate school I returned to teach at KCAI for a 5 yrs. Thanks to Patsy Cox, past president extraordinare who encouraged me to get involved with the board and because I respect her and her service so greatly I decided to run as a Director at Large candidate. My position as Director at Large works with the NCECA Emerging Artists, selecting a jury and working with the jurors for selection of the artists, and organizing their presentations and exhibitions. I also am in charge of selecting the International Residency Partnership. My favorite aspect of my position on the board is to select the jury for the emerging artist selection, and working with them. Most recently I was on a threeway skype call with Jim Melchert and Eva Kwong looking at images of the best young artists in our field. How can you beat that for a service position. Ken Ferguson and George Timock have both had a huge impact on how I think and work with clay, as well as how I teach. Cary Esser taught me to be a great teacher, and Dan Anderson taught me to to be a creative artist and teacher with great passion and drive and humor. My work with clay is mainly focused on utilitarian objects with deep and varied surface treatments, often including drawings and images that create a dialogue. My work considers the tipping point between elegance and awkwardness, questioning conventional beauty within historical forms, where the familiar object becomes the artifact. My research embraces multiple histories and the nuanced and complex relationship we have with objects in our everyday lives. Coffee, from Pierre’s in Cleveland. When I was a Core student at Penland School of Crafts we would raid the kitchen coolers at night, and Pierre’s Coffee is a fond memory. Avery slip. Its rare and beautiful and subtle. My dog Fergus, hiking, snowshoeing, kayaking, and collecting antiques. Mount Morris is 35 miles south of Rochester and on a circuit for antique collectors across the east.